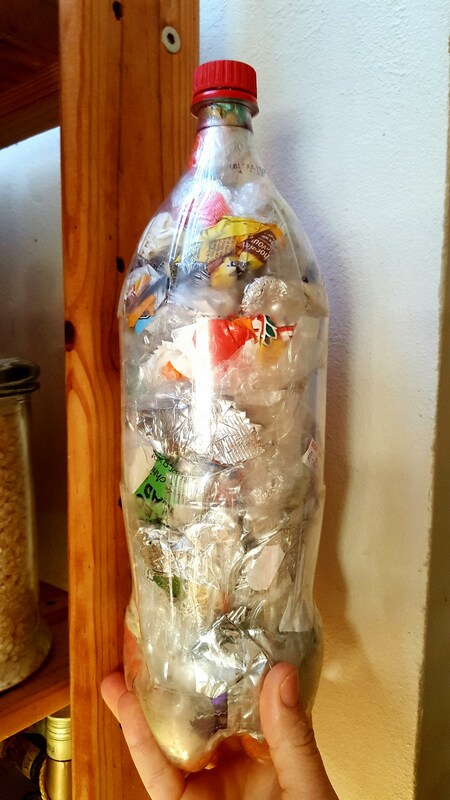 This entry was posted in Eco Lifestyle and tagged plastic free july plastic free solutions rhian berning small town living zero waste on August 19, 2016 by Rhian. The Founder of Eco Atlas lives in a cottage next to the forest with her children aged 9 and 7, her husband and a menagerie of animals. 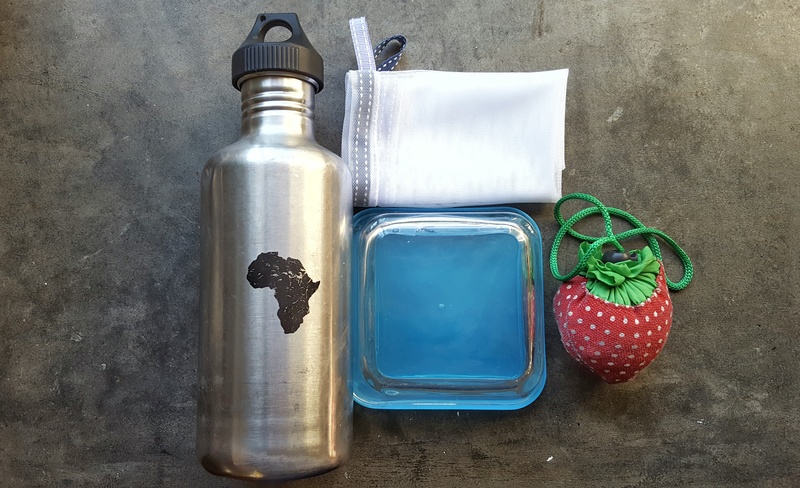 What I realised from going even more Plastic Free this July is that single-use plastic is most often synonymous with convenience and so to be plastic free takes a bit of forethought and preparation. I put together a basket in my car with all the goodies we would need so that when I’m picking kids up from school and there is that inevitable hunger attack we have our own containers for emergency food, like pancakes from the KwikSpar! 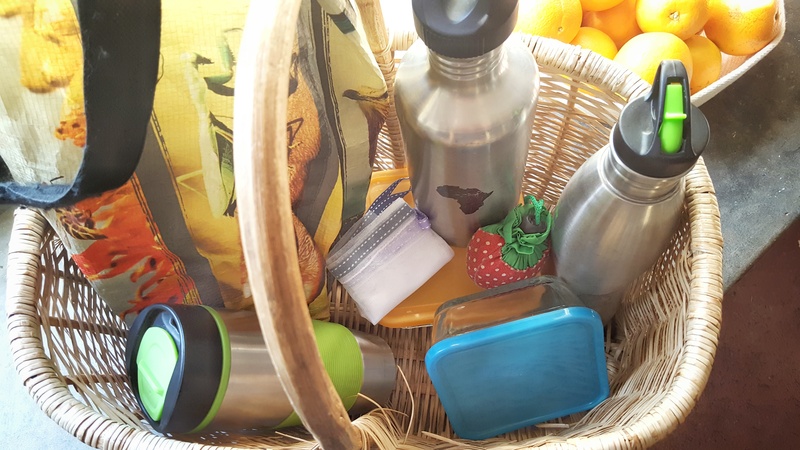 My ‘Plastic Free Survival Kit’ contains reusable water bottles, glass tupperwares for take-aways and food per weight, reusable shopping bags, reusable coffee takeaway cups, some cutlery, Freshbags for fruit and veg by weight and reusable glass straws from StreamStraws. Obviously if you’re travelling by public transport or bicycle you will have to adapt your survival kit down to what is easy to carry in your bag. Another realisation I had specific to living in a small town is that attempting to go plastic free also means supporting local farms and suppliers. The plastic our family collected this July squished into an eco brick. milk in reusable bottles, pops past the mushroom farm to get mushrooms that AREN’T in polystyrene, gets lettuce from the lettuce farmer up the road and nuts from the Macadamian nut guy (you get the picture) and brings it to a central depot where we could all collect our plastic-free food and drop off our milk bottles and containers for the next run. We could also order our grains and staples in bulk and collect them in our own containers. It’s a dream I know, but working collectively seems to be the way to go and it’s utterly possible. There are already co-ops and food delivery systems running in cities across the country, so it’s also doable to go with existing ones and use consumer power to insist that your delivery is plastic free… there’s Ethical Co-Op in Cape Town, Organic Emporium in Joburg, Fresh Organics in Durban and FarmFresh Direct along the Garden Route. 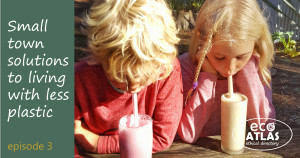 and our family certainly didn’t succeed in being completely plastic free, even with my 7 year old taking on the role of the plastic police, the thing is that when we needed something we needed something! So rather we focussed on feeling excited about the solutions we discovered (like stuffing all that unwanted plastic in an eco brick that can be used for building benches and houses) and celebrating the new habits we nurtured to take beyond July and into the future. Collective solutions from all our stories – from cities, small towns and the middle of the Karoo…every little thing we do adds up and it all counts…it’s not easy to change habits and plastic packaging is everywhere, but the more of us who say NO to single-use plastic the easier it becomes…living a healthy, plastic free life is really difficult and expensive, this needs to change and we CAN change it….and sharing our stories is powerful, we are not alone, we inspire each other and we can take back our power as consumers to create healthy communities and a healthy planet. Who’s in? 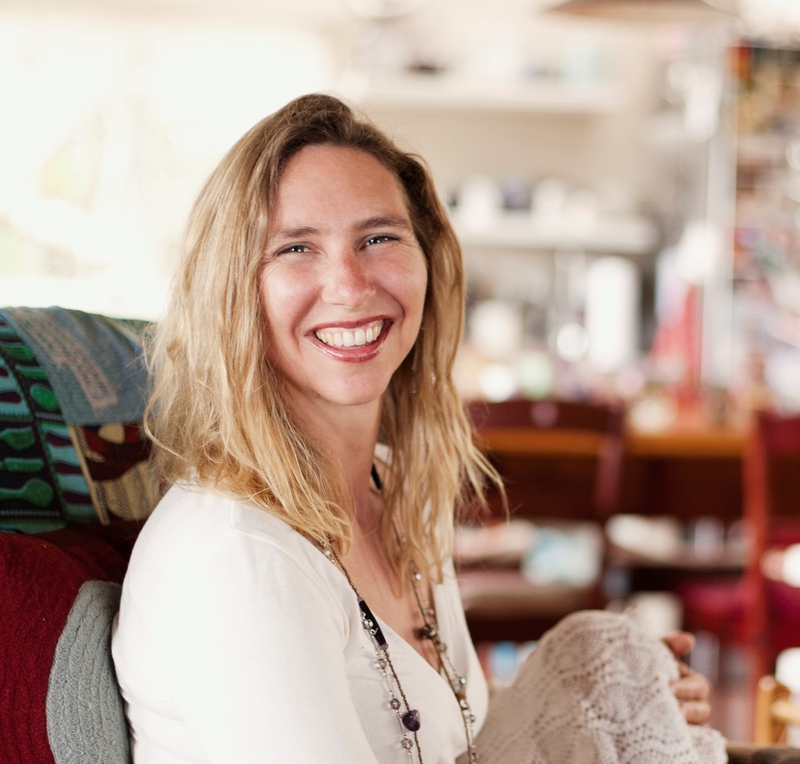 Rhian Berning just loves being mom to her two young ones and is passionate about making sure they will inherit a thriving planet. 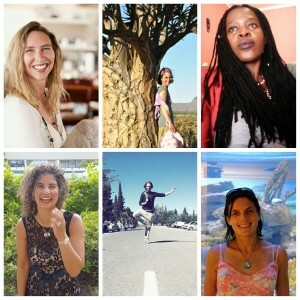 So she's on a journey is to find and document ways of living that are gentle on the planet and beneficial to all people. She loves telling the stories of the incredible people and places that are actively building a future beautiful and created the online Eco Atlas platform to bridge the gap between conscious consumers and sustainable businesses so we can all be everyday changemakers and vote with our wallets. Yes, I really get your point about beginning to see the world from a PLastic free perspective virtually ensures you will buy more local and more aware. I don’t know if it is a chicken or the egg thing – but since we consciously chose #zerowaste as a family we have made so many other subsequent choices that have been helpful to local markets, bulk foodies etc. And, it just feels good to know we are doing something positive! We have noticed how the whole holistic approach means we don’t seek out things so much, and are more focused on experiences.